Disclosure: I received this bottle free from MAM, as part of the weeSpring Parent Panel, and was asked to give my review. I'm not being paid for this review. 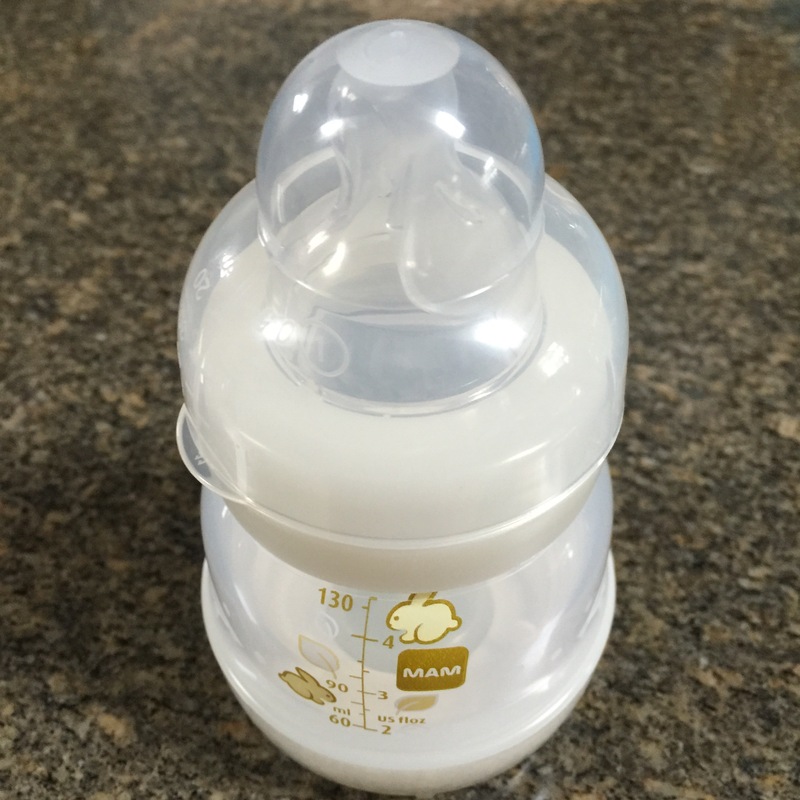 We have a few options on deck (which I'll talk about more in another post) but I was asked to try the MAM Anti-Colic bottle and give an honest review. 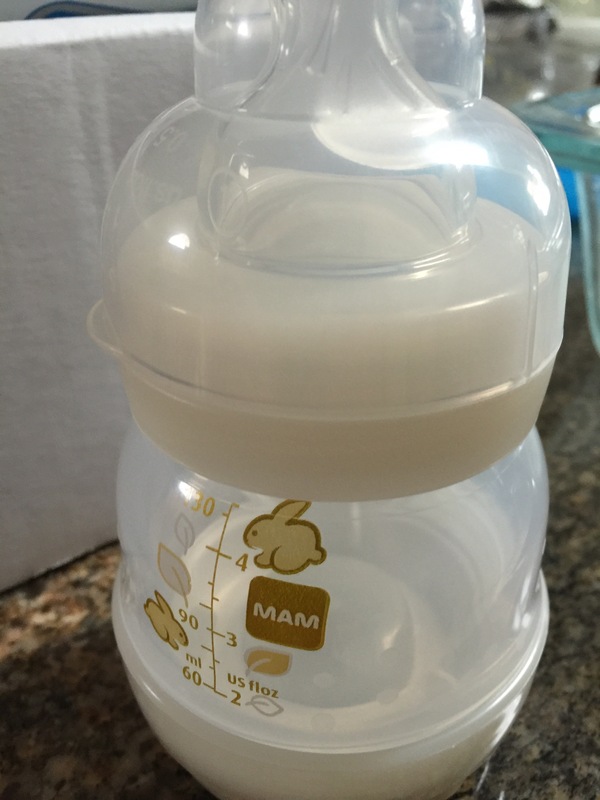 I've actually been interested in the MAM bottle for a while, they've been handing free ones out at Mommycon this year. I have 9 that I'll be giving away at the end of this post to two winners. Yes, it's a nice small bottle that fits easily in your hand. I prefer anti-colic bottles for any baby. 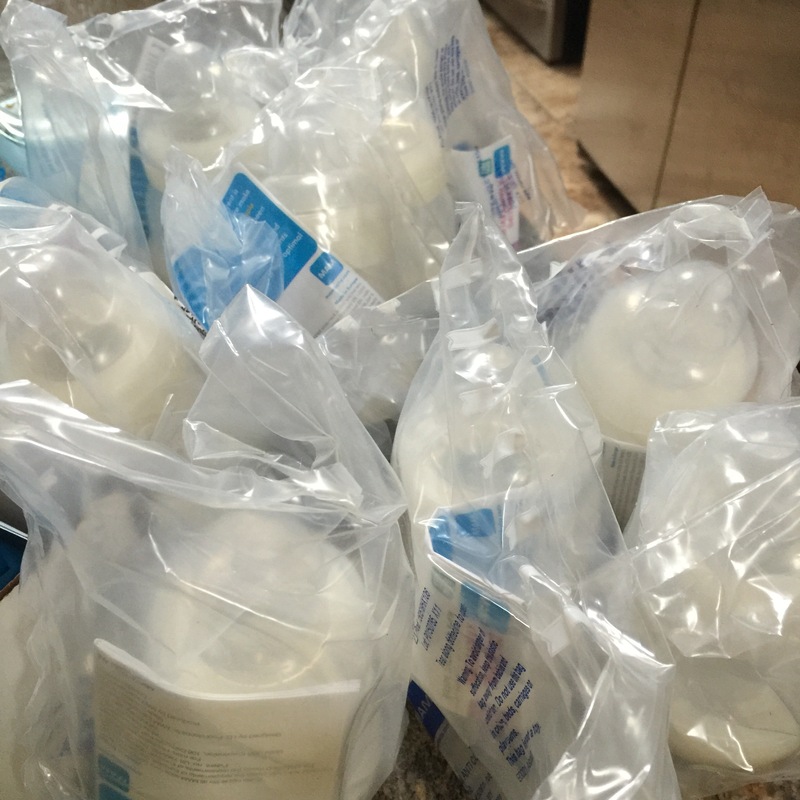 I book my bottles but I think it's convenient (especially when out and about) that you can just add water and sterilize the bottle in the microwave. Now for the giveaway! One winner will win 5 MAM bottles and one winner will win 4 MAM bottles. Giveaway Closes Jan 4th. Open to US residents only. Winners will have 24 hours to respond. Please do each of the 5 things below to qualify for the giveaway. 1. Comment on this blogpost. 2. Follow Thdgyrl on Instagram HERE and comment on the giveaway picture. 3. Follow Anurbanma on Instagram HERE and comment on the giveaway picture. 4. Follow Anurbanma on Twitter HERE and Tweet or retweet the link to this article. 5. Like Anurbanma on Facebook HERE and comment on the giveaway post so that you can be notified if you are the winner.